Residents in Virginia are excited about the Maryland’s Medical Marijuana Program because they also can become patients in the Maryland Cannabis Program and purchase medical marijuana. Virginia residents may be able to purchase cannabis in Maryland by becoming medical marijuana patients in the state after meeting with a licensed physician. Virginia and marijuana may finally become a reality this year. In fact, residents in Virginia, are excited about the Maryland’s Medical Marijuana Program because they may also become patients in the Maryland Cannabis Program. The state of Maryland claims to allow out of state patients into their program. However, they have since not approved any out of state patients in the program, and this is extremely frustrating for patients that do not reside in Maryland, but say Virginia, that really need access to medical cannabis. In 2016, regulators awarded the long awaited process in growing, processing, and selling cannabis while holding tight to the fallout from the shut out of this lucrative industry. Right now, selected businesses race up in setting up their facilities and passing the final inspections to be able to plant the first seeds and so the flowers could hit their shelves at the end of this year- four years after the lawmakers legalized the marijuana for its medicinal purposes. The state may claims for 2017, that not just residents in Maryland, but also the residents from Delaware, Pennsylvania, and Virginia were allowed access on the medical program. The residents from these states grew increasingly excited about the program which is set to unveil the summer of 2016. This was expected to be the most accessible MMJ programs from the east coast. There are already a few physicians who have registered with a Maryland Medical Cannabis Commission so they can connect all qualified patients to a medical marijuana doctor in Maryland. So, what ailments qualify for the medical cannabis in Maryland? Well, patients from this state who are diagnosed with one of the following severe, life-threatening, and debilitating medical conditions are afforded with legal protection under this law. People who suffer from a debilitating or a chronic disease or a medical condition which result to a patient being admitted into a hospital or receive palliative care and treatment of a debilitating; or chronic disease or a medical condition which produces wasting syndrome, anorexia, cachexia, persistent muscle spasms, and severe nausea can avail this medicinal marijuana program. The program is designed to cater to all the medical needs of patients. If out of state patients can ever gain access in Maryland, it will help to combat the issue of there being no marijuana in Virginia available for medical patients. There are at least 200 conditions, afflictions and diseases where cannabis is proven to be of help. Now that medicinal marijuana is already legalized in Maryland, residents and hopefully outsiders will be able to take advantage of all the benefits that CBD and THC could give them. Unfortunately, Maryland dispensaries do not entertain any other marijuana ID cards from other states as of now. This means that even if a patient has a medical marijuana ID from his/her state, they still need to get a new Maryland recommendation when they visit Maryland so they can gain access at the Maryland Medical Marijuana Program. Stay tuned for more details on how you, an out of state resident, can access Maryland’s program. I recently moved to Virginia from Maryland. I took a look at the list of recommenders amd the closest phyaician was 2.5 hours away in Maryland. If I am looking to be a medical marijuana patient would I be wasting my time going for my first visit amd then needing to come back another day? How would someone in my shoes go about this? Maryland still has not allowed for out of state patients to move forward in their program. We are confident it will happen eventually, however we are more confident that DC will enact reciprocity before that. 1. 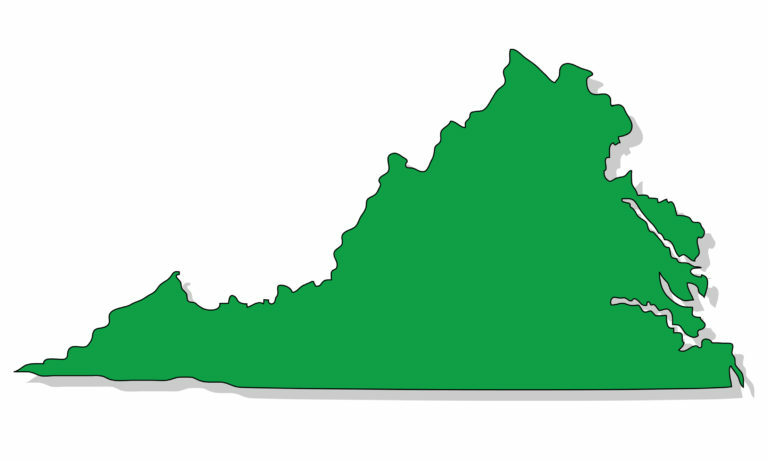 Wait for Virginia to expand their program further and open their doors to patients with other conditions. 2. Wait for reciprocity in DC. Let us know if you have any further questions, we would be more than happy to assist!